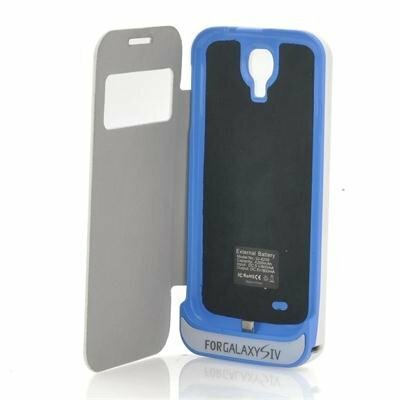 Successfully Added External Battery Case with Flip Cover for Samsung Galaxy S4 - 4200mAh, Notification View Cover to your Shopping Cart. 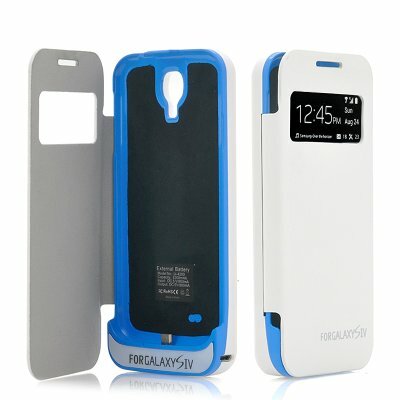 Available in our warehouse right now, order today and we'll express ship this flip cover battery pack tomorrow. Brought to you by the leader in wholesale phone accessories, Chinavasion.